When the founders of the world-famous Victoria Falls Safari Lodge (Dave Glynn and Ross Kennedy) first came up with the idea of building the Safari Club just next door to the lodge, they knew that there were a select group of guests to the Falls who were looking for something different and something special. They knew there was a discerning group of travelers who wanted the best service available in town, to relax in the most comfortable rooms on offer, and enjoy the most stunning views of the Zambezi National Park. The Victoria Falls Safari Club was built with this in mind, to give travelers to the falls something that they could not get anywhere else in the area – a premium wilderness lodge experience, with all the best comforts, just four kilometers from the Falls. There are 20 beautifully furnished rooms at the Club, which are perched up overlooking the Zambezi National Park, where animals of all kinds pass by day and night on their way to the waterholes in front of the lodge. 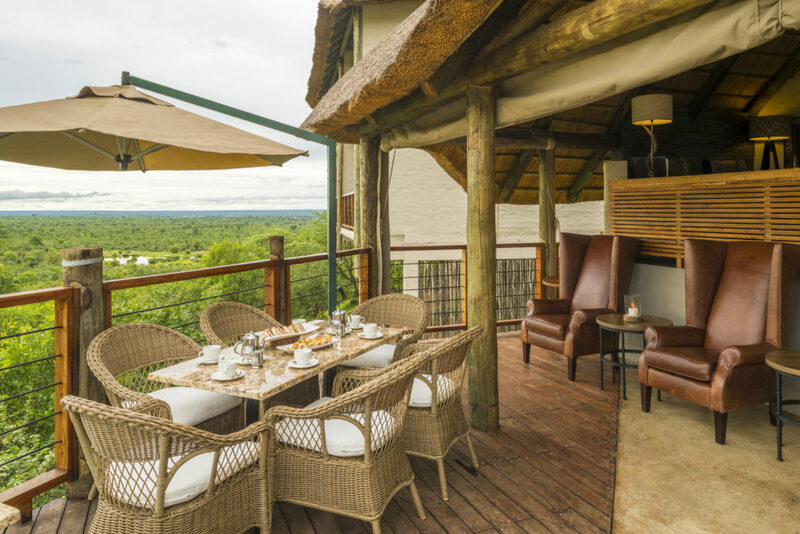 At the Club’s private breakfast area, butlers are on call to take care of all your needs, and Chefs are ready with a grand buffet breakfast as you watch the bush come alive in the morning. Also on offer is a complimentary shuttle service that will transport you directly to the Falls at any time of day, where you are free to stroll through the rainforest and marvel at this epic natural wonder. And when you are sufficiently wet from the misty spray, the shuttle will sweep you back to your private Club rooms to freshen up before dinner. Private cocktails are served on the deck of the lodge in the evening, as you watch the Zambezi horizon swallow the day’s light. Dinner is served at the Makuwa Kuwa restaurant next door, or the famous Boma – Dinner & Drum Show, where a celebration of flavour, colour and dance is waiting to accompany you well into the night. 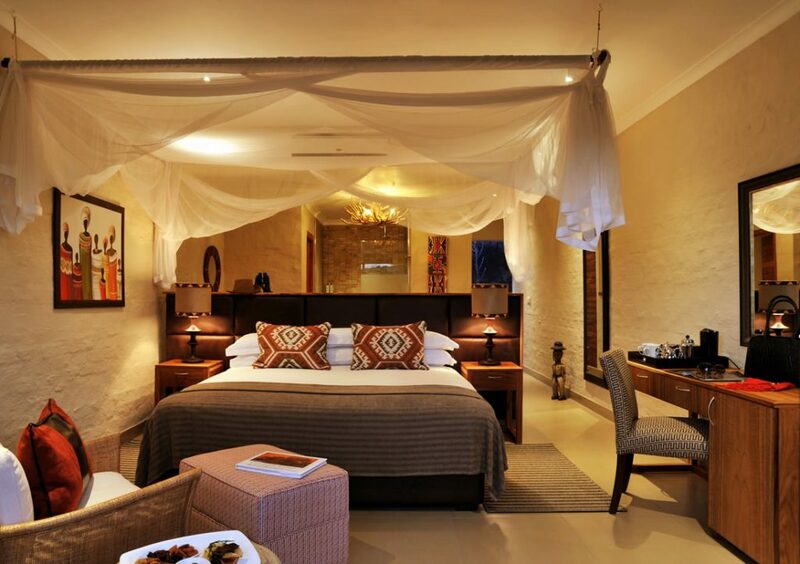 When it comes to style, class and comfort in Victoria Falls, there is simply no rival to the Club. Dave Glynn and Ross Kennedy envisioned a place where discerning international guests could experience the best of the Falls, at its most majestic and wonderful, without having to compromise on the pleasures of a luxury safari. The Club is that place.